Home › The Run Down › Who Wants Socks for Christmas? Whats the best Christmas stocking stuffer? SOCKS OF COURSE! Feetures! 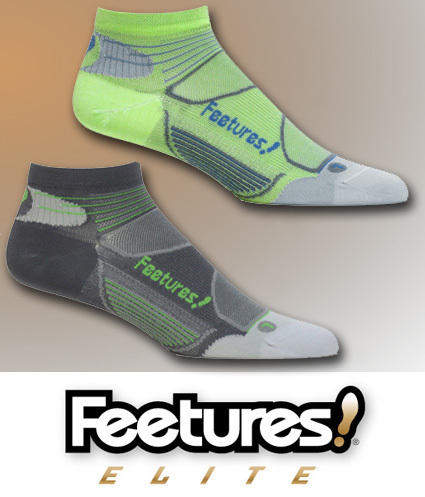 socks are buy 3 get 1 FREE until December 31st! Free pair has to be of equal or lesser value.